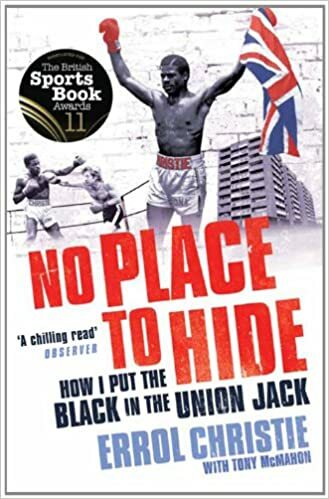 In the two biographies I’ve had published – with Neville Staple (Original Rude Boy) and Errol Christie (No Place To Hide) – the same question came up of night clubs that operated a race bar back in the 1970s and early 1980s. That is, in breach of legislation, they refused or curtailed entry to people on grounds of skin colour. You wouldn’t believe this could have happened in England within living memory – but oh yes it did. The proof? Well, in 1978 the Birmingham night club Pollyanna’s was ordered by the Commission for Racial Equality to stop restricting black and Chinese people from attending its functions. Unbelievably the club not only admitted what it did but tried to justify it. Their argument was that in the interests of “a happy situation”, racial quotas had to be imposed. This included telling a university lecturer not to bring in a group of Chinese students! Errol Christie told me that several Coventry clubs as late as 1981 operated an effective colour bar making it almost impossible for black youth to enter the premises. 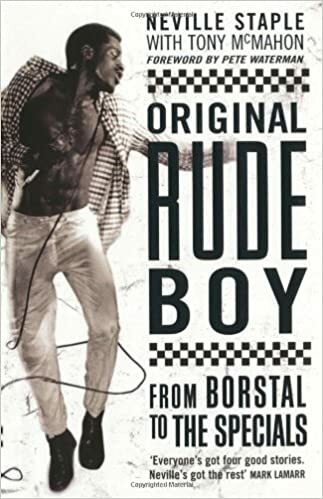 Ironically, the aforementioned Pollyanna’s did become a meeting place for Brummie punks and skinheads including a certain Ranking Roger, later of The Beat….who was black.